Charm of India from bustling lanes of old Delhi till the beaches of Goa waiting just to amuse you! Feel the temptation of modern Mumbai yet historical monuments follows you here with Ajanta & Ellora caves. Shopping at local markets of Delhi and learning some bargaining tricks is a fun. Your selfie moment comes while reaching to beautiful and hot Thar Desert. Boat rides at lakes at Rajasthan and cruise rides at Goa traditional and modern fun together, sounds wow! 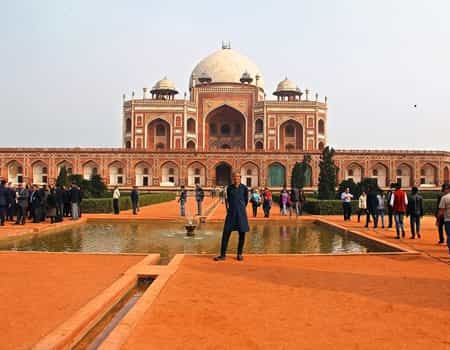 Delhi lies at the very core of all of India’s activities, whether it related to the festivities or sports events, or cultural celebration or anything else that induces audience, Delhi forms a significant part of such a happening. And this is also why Delhi is a desirable tourist destination not only in India but also abroad. 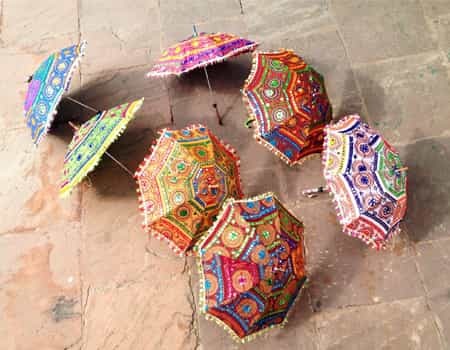 This city’s charm is reflected through the beauty of Red Fort, Qutub Minar, Jama Mosque as well as the traditional shopping markets including Chandni Chowk, Lajpat Nagar etc. Hindi language word “Gulabi” meaning rosy/pink is most commonly used to depict the capital of Rajasthan and the desert capital of India, namely Jaipur. 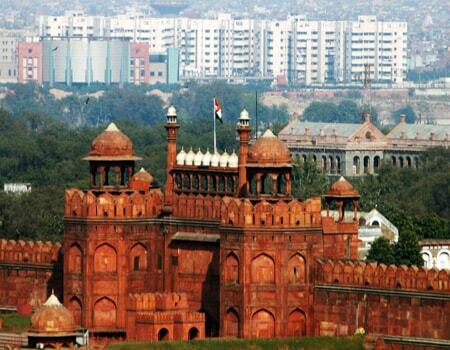 This city takes its nick name from the pink colour of structures, monuments and the buildings covering the radius. 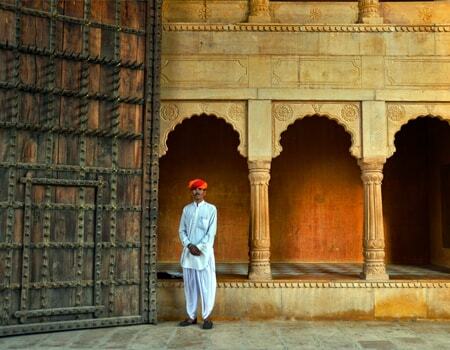 Every Jaipur visitor becomes a fan of the place. The diverse reasons behind this fact lie in the beauty, culture, richness, heritage, and cuisines of Jaipur. 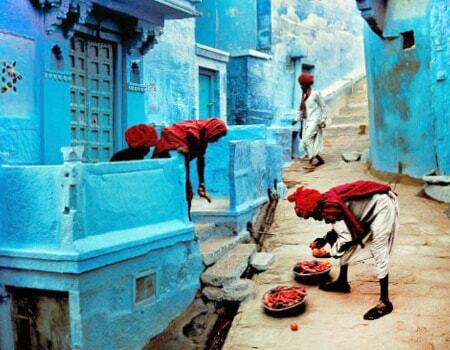 Your Jaipur voyage is a trip to the bygone era as well as the modern era. Sipping a royal cup of tea while swinging through the museums, palaces & temples of the Junagarh Fort digging deep through the lifestyle of Maharanas of the bygone era to get a better insight in the princely state of Bikaner is supposed to be the best way to intake the vibe of going back into that era. You must also pay a visit to the Laxmi Niwas Palace, the former residential palace of the then ruler designed by the British architect, Col Samuen in the early 20th century. Lying in the heart of the infamous Thar desert and standing on the foundation of yellow sandstone crowned with breath taking scenic temples, Jaisalmer is a high end tourist spot for every cultural lover. Jaisalmer is the hub of Jain temples and museums some of which include the desert culture centre & museum, government museum & the Jaisalmer fort palace museum. The Jaisalmer desert festival is certainly one of the most famous cultural festivals in India attended by millions throughout. The sun city of India taking its name from the climate conditions has become an extremely important destination for every explorer in terms of forts, monuments and palaces, Jodhpur enlightens its visitors by introducing everyone to the beautiful Mehrangarh Fort, the Jaswant Thada mausoleum, the breath taking and the residence of current prince The Umaid Bhavan Palace and the ever green Ghantaghar (Clock tower). One may even opt for recreation at destinations nearby like MandoreK kaylana Lake etc. 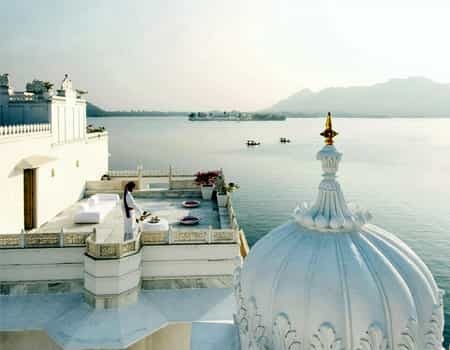 The city of lakes and the town of panoramic views from all ends, Udaipur is a gorgeous place located 250 miles southwest of Jaipur in the state of Rajasthan. Udaipur serves as an important tourist spot for culture and nature lovers due to the scintillating blend of weather and scenic beauty. The Fateh Sagar lake and Pichola Lake compliment the beauty and cloudy atmosphere of Sajjangarh Fort, Jag Mandir, Lake Palace and the City Palace. 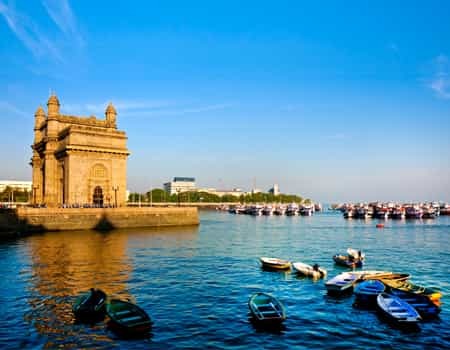 Mumbai is often regarded as one of the three busiest cities of the world. No doubting the rapid life in this financial capital, however, few of the tourist spots blow away the minds of even the choosy ones. A walk through the queens necklace sipping a steaming cup of coffee while listening to the gentle waves strike the rocks is an experience on its own. A visit to Juhu beach in the western suburbs side of Mumbai or even a day trip to Navi Mumbai is extremely fruitful. Undoubtedly the most sought after destination for any kind of traveller from within/outside India. 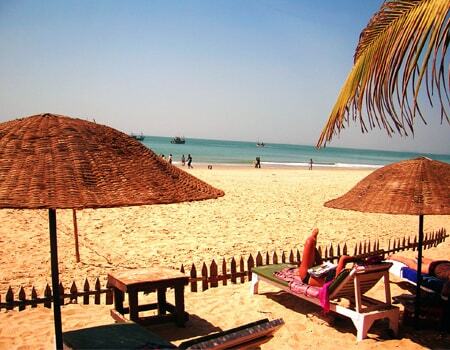 Goa is the perfect blend of beaches, nightlife, cultural tourism, heritage etc. Situated in the western region of Konkan, Goa is also extremely rich for its flora & fauna owing to the western ghats location and the heritage architecture of this small state duces a high number of tourists to the place. The born jesus basilica & churches and convents of Old Goa are the two major world heritage sites in goa. Drown yourself in the fast pace of Delhi and its charms as you swing by the traditional shopping markets of Delhi, the breath taking scenic monuments and forts attached with a mythological touch of the past era and the glory depicted by the marvellous India Gate honouring the valor and courage of the Indian soldiers who fought with all their heart to save this country from any form of external attack. Evening enjoy your farewell dinner at a very specialty restaurant before you fly back to home. Our India Tour packages score an average of 4.2 out of 5 based on 106 reviews in the last year. I am really happy that I chose your tour company to introduce me to your beautiful and fascinating country. My driver Surender for the 10 Days was always right on time and professional. I most enjoyed the drives from one place to other, clicking pictures of rural India, cows and camels ruling the roads and traffic. The suggestion of ending the tour at Goa in leisure way was a cherry on the cake. Excellent welcome and services provided by our driver when we arrived at the airport. Professional guides, pleasant sightseeing, smooth journeys are very attentive to our safety and comfort.